Cross and Cutlass: The Liberty Bride Giveaway! Highly Patriotic, Risk-taker, Courageous, Dare-devil, Chivalrous and extremely charming. Unfortunately, Owen is also a bit stubborn, demanding, and judgemental. Owen's dream is to own his own privateer and fight for America and freedom. He sees God as Someone who wants to restrict Owen from living life to its fullest. Owen feels he can only trust himself to run his life and fulfill his dreams. Kind, Generous, Caring, Creative, Emeline is the type of lady who would sacrifice anything to help someone in need. Unfortunately, that kindness has led her to a life of servitude and taking care of everyone's needs but her own. She looks at God as someone who punishes those who don't follow His rules. And she's been told one of His rules is for her to get married, raise children, and be a good wife and mother. But Emeline wants freedom. She wants to travel and oil paint. She's a butterfly who is stuck in a cocoon! Please check out my Liberty Bride Pinterest page. It's cool! 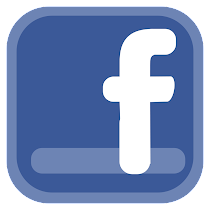 Leave a comment below, anything about the characters or story, and your email address please. That's it! I will randomly select 10 winners and contact you by December 8th! This would also make a great Christmas gift for the reader in your life. Hello! Sorry! Lol this is my main post!! First one was messy lol! Following Bookbub and Amazon!! Thank you so so so so much for the opportunity!!! I am currently reading the Escape to Paradise Trilogy. 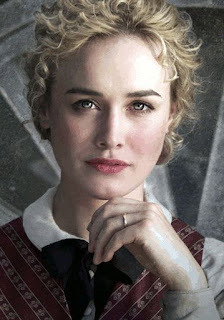 I look forward to reading The Liberty Bride.... especially since the character, Emeline, reminds me of me. Been following you for several years now! I love how you weave their differences together! Would love an opportunity to read about these two! Sounds exciting. I love a good privateer and Aiden Turner would definitely make a good one! I follow on Bookbub and Amazon. Anything by Mary Lu Tyndall is exciting. I know I would love this book. Following on Book Bub and Amazon. Stella dot potts77 at gmail dot com. A new series sounds intriguing but all your books are the 'can't put down' kind. Ooh. This sounds like a great story! I love the pictures inspiration for your main characters-they seem to fit perfectly. Can’t wait to read this. Thank you for the chance to win. Following on amazon and bookbub. The time period where people traveled by ship between America and England fascinates me. I would love to win a copy of your new book. Thanks for the chance! I follow on BookBub and Amazon. Oooh I so excited to start this series, especially as I love your books! These characters sound amazing! Just from your descriptions I can see how well they'd work together. It sounds like a great read. Thanks for the chance to win. My email is salutmel02 at Yahoo dot com. Done and entered! Love your books! Thank you so much for the chance to win. I have several of your other books so I’m looking forward to reading this one too! Following on both! The Liberty Bride sounds great! Thanks for the chance. I love this cover and your Pinterest board is great! I follow you on Bookbub and Amazon. Thanks for your giveaway! Following you on both Amazon and Book Bub. Love your books! Thank you for the chance to win one. Following you on Amazon and Book Bub! 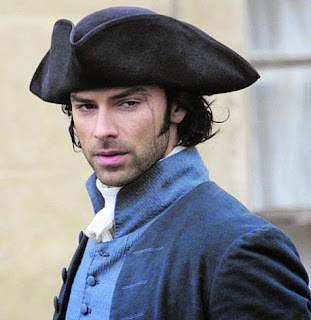 I love that the inspiration for Lieutenant Own is Ross Poldark 😍😍 Lol! I’ve loved every book of yours I’ve read, and I can’t wait to read this one! I look forward to reading Emaline and Owen’s story. It sounds like an intriguing read and one I’m sure to enjoy. 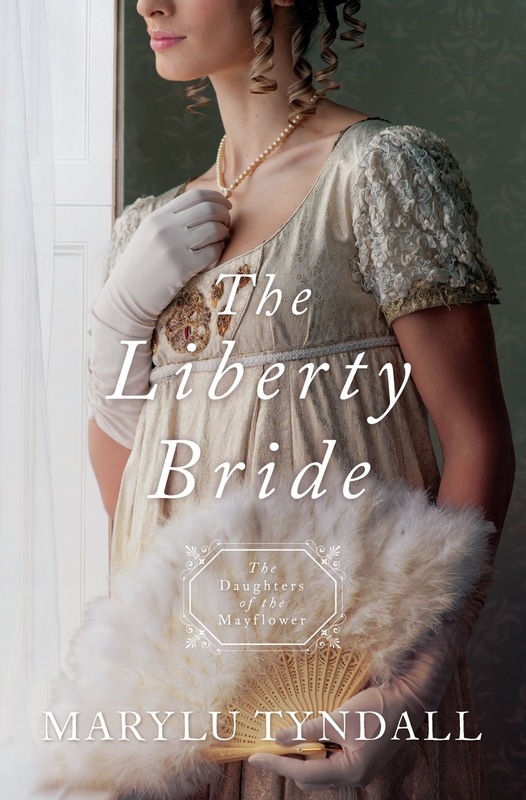 Thank you for the chance to win a copy of The Liberty Bride. I love,love,LOVE pirate stories and to be christian themed is totally the best!! There is not enough out there(in my opinion,lol). I love mystery,history,time travel,knights in shining armor,adventure etc.... and MaryLu hits in all those genre while upholding the Lord Jesus as the mainstream common thread throughout. Thank you so much!! Emeline sounds like she has found herself in a very difficult position! Follow you on amazon and bookbub. Love that this is christian themed!! I have had this book on my wishlist for months! Poldark is wonderful and I love that your character is based on him and his good looks. I follow you on amazon & bookbub. Emmaline- I want to hear her story! I’ve never read one of your books before but my goodness this one sounds like a winner. And Emeline and I would be great friends :) she sounds a lot like myself. OMG, this book sounds like the best!!! I'm already feeling on edge!!! This book looks and sounds so good. The time period is one of my favorites and my birthday is rapidly approaching (12/3). What a great gift this would make! Blessings to you and yours. I am following you on BookBub and Amazon. I LOVE reading historical Christian fiction! The Liberty Bride sounds so good...full of adventure, intrigue and romance! Thanks, Marylu, for the chance to win a copy!! Thanks for the opportunity! Love your books and this one looks to be just as great, Marylu! I am now following You on BookBub and Amazon. Following you on Amazon and Bookbub! Omg!! I just fell in love with the characters! Emeline sounds just like the heroine I would like to read about! And Lt. Owen seems like the perfect hero which heart can only be touched by a kind and compassionate woman! Loved the images! I’m totally eager to read this book! 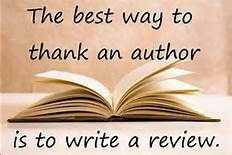 And I would LOVE to have a signed paperback copy from the author! Already follow on Amazon, now following on Bookbub. I’ve loved this series so far and can’t wait to read about a woman spy. Intriguing. Hey Capt'n MaryLu! I follow you on both BookBub and Amazon. I'm excited to read The Liberty Bride!! !